As I get older, it’s hard not think about death and dying: friends pass away and my body, like my ’87 Ford pickup, continuosly reminds me it won’t last forever. But talking about death and dying can be a healthy experience and contrary to what many people think, it won’t kill you. But obsessing about death is not healthy and can lead to suicidal thoughts and suicide. Suicide is a particular concern for older adults because they may experience many of the risk factors: isolation, physical ailments, lack of purpose. But understanding suicide is for all ages. It can help you, as a parent, grandparent or friend, to know the signs and how to respond. But show interest and support. Be direct - talk openly and freely about suicide. Ask questions that allow them to talk openly about their feelings such as “How are you doing? Do you feel like talking about how you feel? How long have you felt this way? Are you thinking about doing something to harm yourself? What are you planning to do? Be willing to listen and be non-judgmental. Don’t debate or lecture on the value of life. Suicide is too important to deal with by yourself. Involve trusted friends or family members or a professional with experience with emotional and mental health issues. For additional guidance and support call the Lifeline at 1-800-273-TALK (8255) to talk with a professional. You can learn more about this important, but often ignored subject, by attending the Center’s Tuesday Lecture on July 29th at 11:00 when Susan Gabay, a local Suicide Prevention advocate, will be speaking. It is hard to believe that October is less than two weeks away – but then it seems like the ‘60s were only yesterday. And to start the month off right, I want to invite you to enjoy some delicious Baby Back ribs; music by my favorite bluegrass band, Hardshell Harmony, plus a silent auction at the annual Baby Back Rib Dinner on Friday, October 2nd. Food will be served at the Center from 4:30 PM to 7:00 PM and the cost is still an affordable $15. 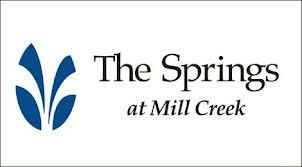 Thanks to a generous sponsorship by The Springs at Mill Creek are proceeds will support the Center and Meals-on-Wheels. 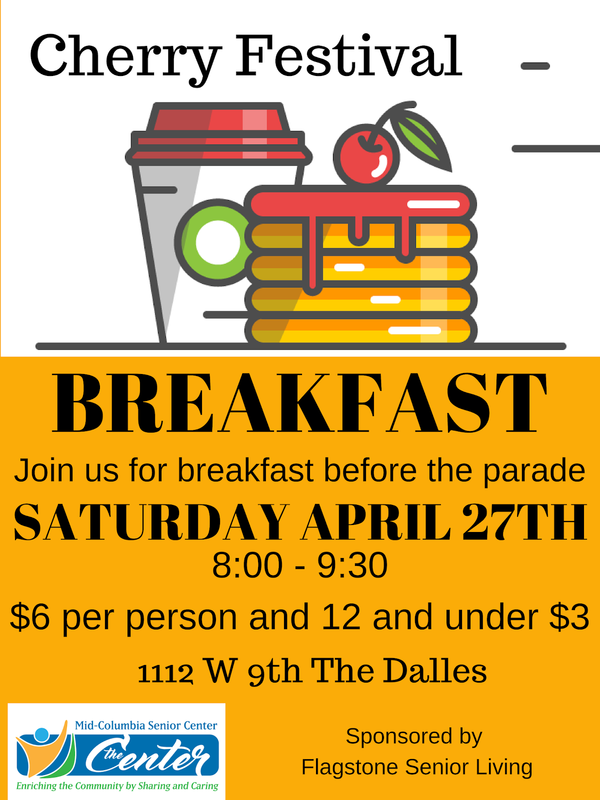 You can purchase tickets at the Center, Klindt’s or at the door. 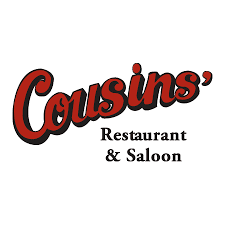 For Tuesday Night Music at the Center on September 29th the newly formed local band Country Roads will be playing. The doors open at 6:00, music starts at 7:00. All ages are welcome - whether you are new, old or in-between. And donations are always appreciated. For this week’s “Remember When” question, who was the American author and nutritionist who became the most recognized nutritionist in the 1960s and 1970’s as an early advocate for specific nutritional views such as unprocessed food and vitamin supplementation even though she was heavily criticized by her peers? Email your answers to mcseniorcenter@gmail.com, leave a message at 541-296-4788 or mail it with a copy of Let's Eat Right to Keep Fit. Well, it’s been another week, trying to keep the train running and on time. Until we meet again, stay in touch with your family and friends - and yourself.